I just got itunes and the song is loading on to my SanDisk player when it is listed on the computer, but it isn't showing on the player. How do I play an itunes song on my SanDisk? Apple iPod Nano devices are using itunes. Every purchase or Apple iPod unit are given a disc which to install iTunes in your Computer. If you don't have one you can download at this site. According to information provided by the manufacturer (Sandisk), the Sansa Clip MP3 player can use two different methods to upload songs: a simple drag-and-drop interface, or syncronizing the player with Windows Media Player. 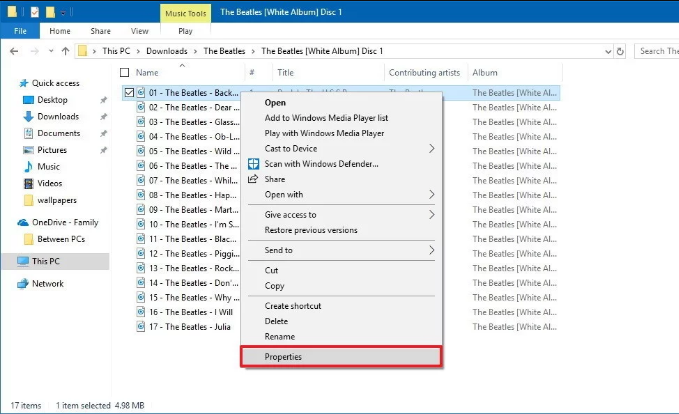 With the traditional drag-and-drop interface, you would need to connect the player to your computer and select the "Open device to view files using Windows Explorer" option when it is presented. Once you have done this, you should be able to double-click on the "Sansa" player and then the "Music" folder. After this folder has been opened, you should be able to drag and drop (or copy/paste) the files into this folder to upload them to the player. 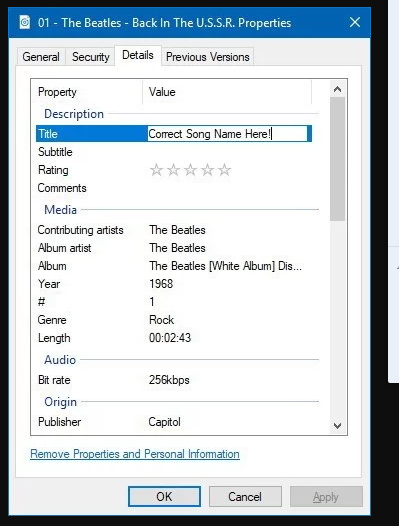 Unfortunately Windows Media Player does not currently appear to support the ability to directly import iPod playlists, but if you keep most of your music files in the same folder/directory on your computer, both programs should be able to share the same music library. Please keep in mind that this may only apply to music that you loaded onto the computer yourself and other unprotected file formats that both programs recongize (like .MP3 files), and may not necessarily apply to copy-protected songs downloaded from iTunes or other online music services.